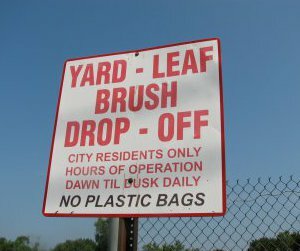 What's the one BEST thing I can do to help our lakes in the fall? 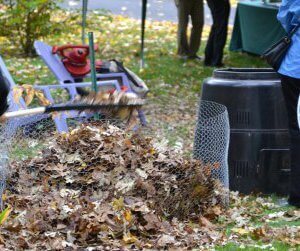 Rake leaves into the street for collection. 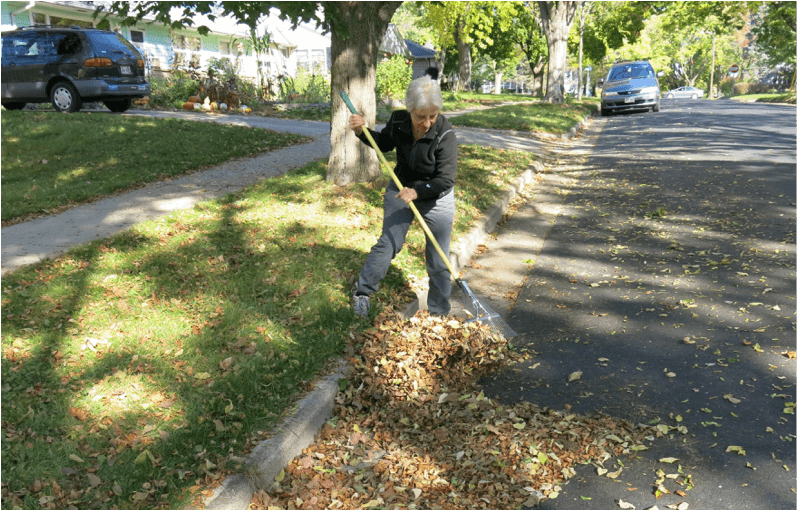 Rake leaves out of the street. 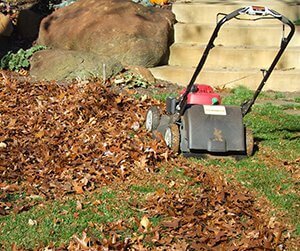 Pile leaves onto the terrace. 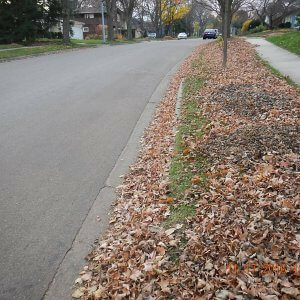 Leaves in the street can stay where they are. 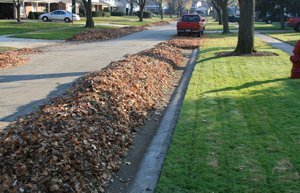 How big of an impact can removing leaves from the street make? 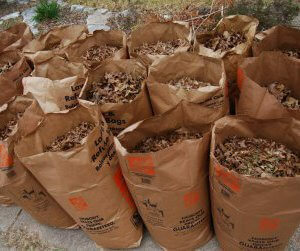 What should I do with the leaves after I've raked them out of the street?